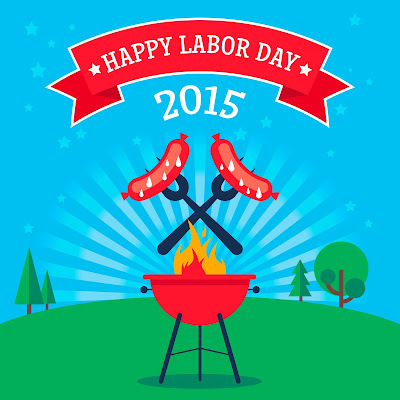 Happy Labor Day Everyone! I hope you're having a fantastic weekend and ending the summer with a huge bang! As for me, I'm ending my summer in the Smoky Mountains. Yes, I'm back at the Wilderness of the Smokies! Make sure to visit my instagram to see all of our photos. We sure did sis! I hope you had a fun and relaxing weekend!